Purpose: to develop and market a new medical laboratory equipment, software (including cloud) for the diagnosis and treatment of cancer. Andey developed new techniques in digital image processing. He was responsible for creating the software environment and the technical configuration of the system. 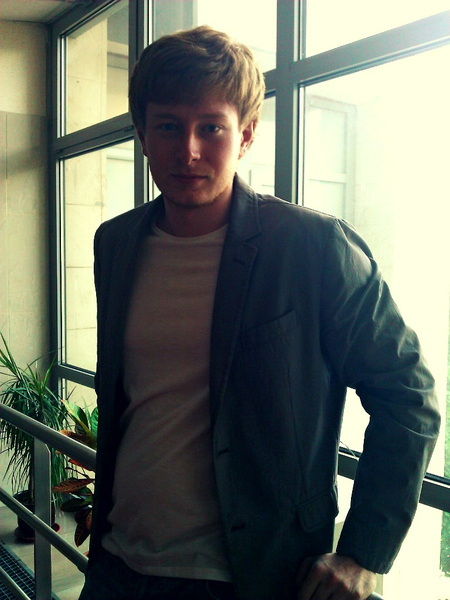 Andey has experience in managing projects in the Tambov branch of OJSC "Rostelecom", developed and introduced to the business process of the Savings Bank of the Russian Federation automated systems of corporate and financial units. Doctor of Technical Sciences, professor, Head of the Biomedical Engineering Chair , Tambov State Technical University. He has extensive experience in managing innovative projects in the department of BMT, the main activity - the creation of mathematical models for biomedical systems. Mr. Frolov has experience in R & D cooperation with foreign colleagues from German universities, has collaborated with companies: Philips and Tsarl Zeiss. Professional achievements: managing of creating a series of handheld GPS navigators for European and American markets under the trademark MagellanTriton. Mr. Blokhin has length of work by pathologists over 30 years, at the moment he is a head of the Tambov regional postmortem bureau, chief pathologist of Tambov region. Mr. Molchanov has length of work by pathologists over 25 years, at the moment he is a deputy head of the Tambov regional postmortem bureau. Mr. Milovanov is a head of the Tambov regional Cancer Clinic.